Housewarming parties are a great time to bring all your family and friends together to celebrate your new home. Whether you are just doing a small gather of family or inviting a large group of people you want to keep them entertained. I think every party could use a game or two. This isn’t an occasion to have complicated games keep it easy and use what you have around the house or from the move. 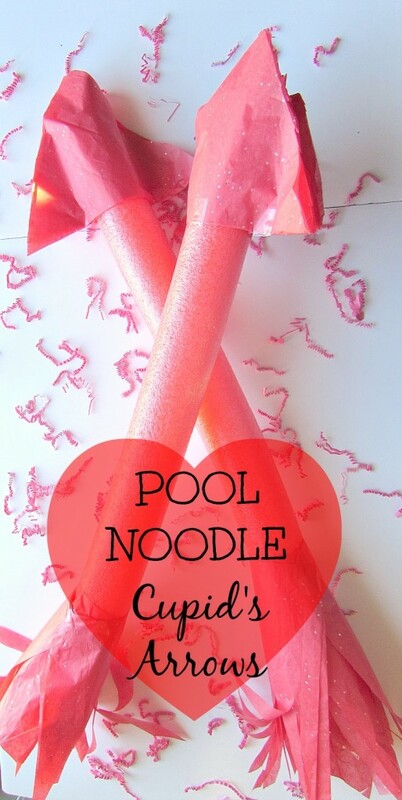 I came up with some fun housewarming party games that use household items to make it easy. Every bridal shower needs a few games! 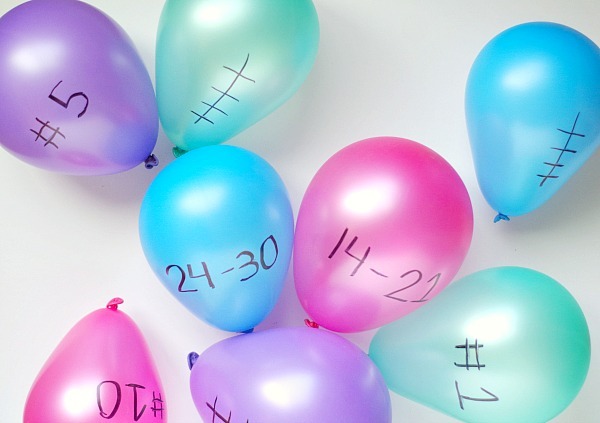 I love party games and bridal showers are the perfect place to have funny bridal shower games. Girlfriends can appreciate some funny games. I have some games that should make a crowd laugh and have fun. 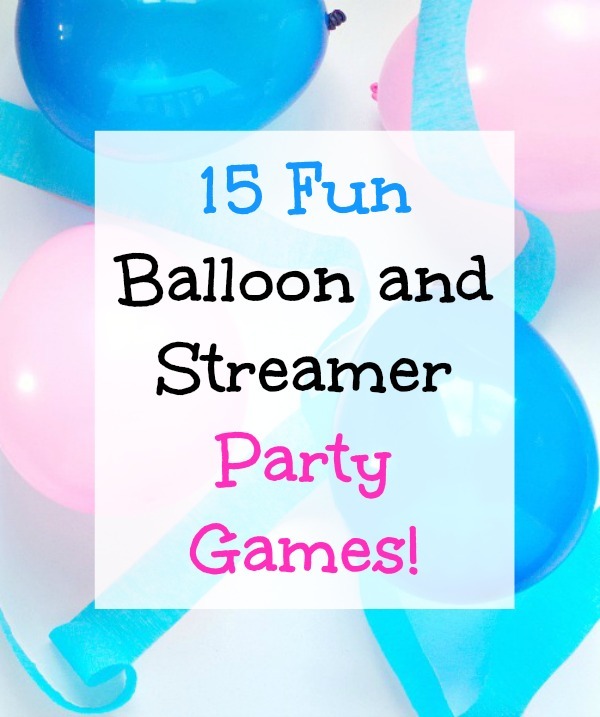 I’m hoping to play a few of these games at my own bridal shower this year. Weddings are so fun because you get all these bonus times of hanging out with your friends before the big day. First kiss! 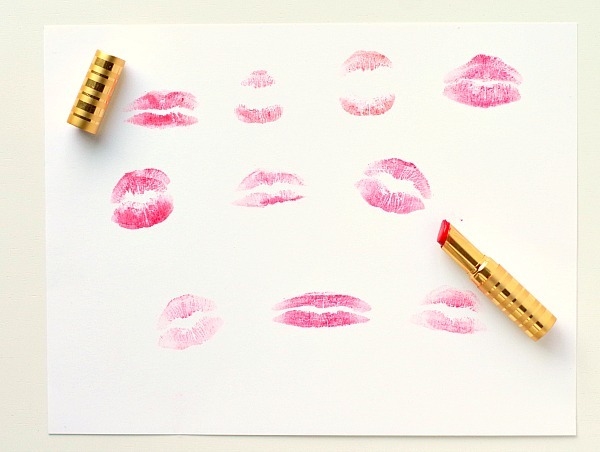 Have all of the guests put on lipstick and kiss a piece of pape. The bride has to guess who’s kiss it is. Kiss the bride! Blow up a picture of the bride to poster size or draw a large bride on white wrapping paper. You can also cut out one from a magazine, having a small one would be more challenging! Have everyone put on lipstick. Then blindfold people one at a time and have them kiss the poster, whoever gets closest to the brides face/mouth wins! 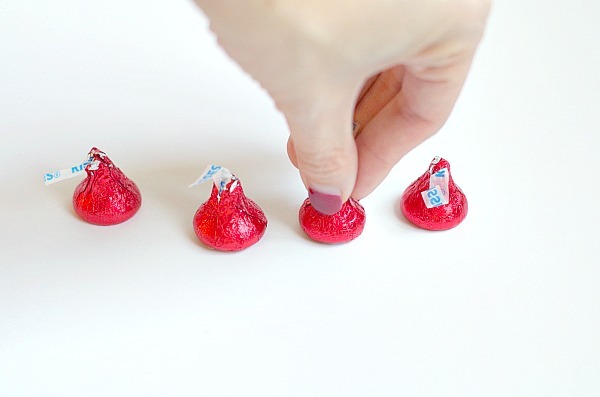 Like pin the tail on the donkey but with kisses. The kissing the wall part makes it extra funny. Balloon game! I am fond of balloons and balloon games. They are easy and fun. 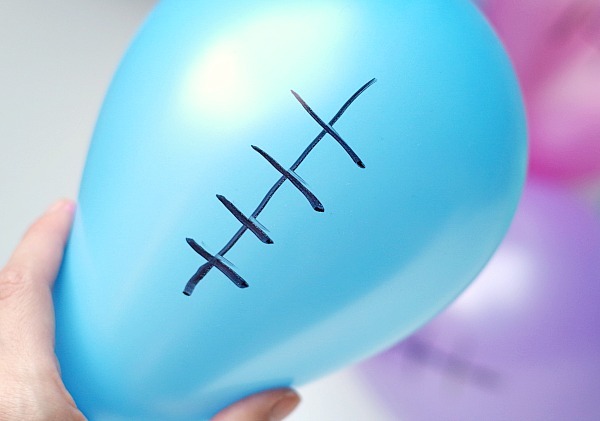 Have everyone write funny advice with sharpie markers to the bride on balloons. The bride can pick her favorite. This is decorations and a game in one! It could be sincere advice as well. Catch the bouquet! 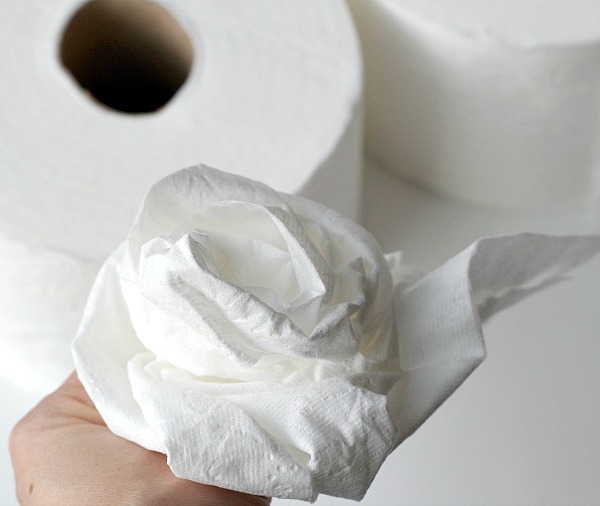 Make a bouquet out of toilet paper. Just wrap toilet paper around itself to make a flower shape. Then tape it or glue it together. Make a few flowers then tape them to the toilet paper roll on the bottom. Use lots of tape to keep it together. The bride can be blindfolded and try to throw the bouquet to the guests. Whoever catches the bouquet wins! The blindfold makes it extra funny since the bride might not even throw it near the guests. Making bouquets! Same thing with toilet paper bouquets but the guests get into teams and have to make bouquets. Whoever makes the bouquet the fastest wins. You can also have whoever makes the best bouquet wins but speed games are funny. Toilet paper wedding dress! Same idea as the last one but with making a wedding dress out of toilet paper. Points for style and speed! Wedding guest dance off! Put on a little single ladies or cheesy wedding music and have a little dance off/dance party! Name that wedding song! Play small clips of cheesy wedding songs and have guests write down the name of the song. Make sure it is a super small bit of the song to make it challenging. Whoever gets the most right wins. There are so many cheesy wedding songs to choose from! Eat the ring, the donut ring! 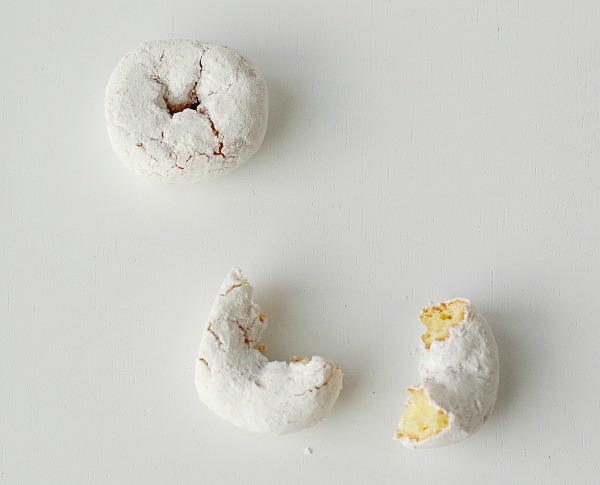 Have powdered sugar donuts(because the powdered sugar is messy ;)). Put them on a plate with a donut on each plate. Have the guests line up in a row, one in front of each plate. Participants have to put there hands behind there back and try to eat the donut on the plate just using their mouth. The first one done wins! Also I have some adorable free diamond ring donut toppers. 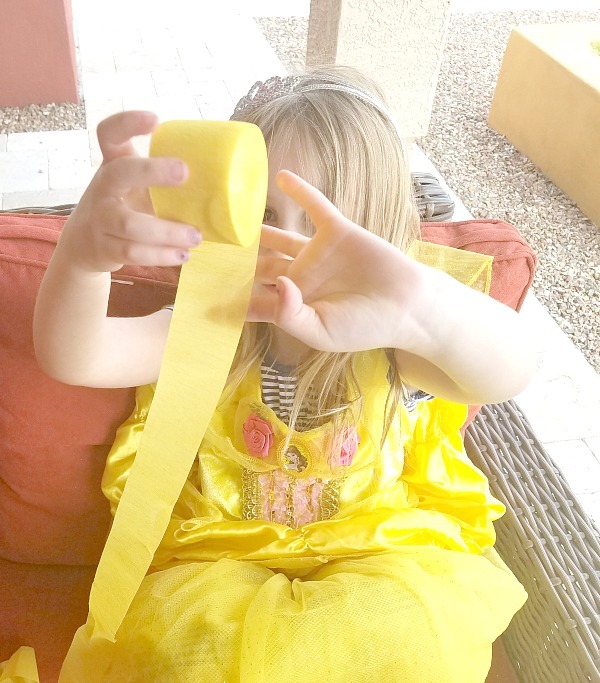 Something old, something new, something borrowed, something blue scavenger hunt! Guests have to collect all of these things. There can be items hidden around the house or they have to go around to neighbors and collect these items. Adults on a scavenger hunt is always funny! 15 fun trolls party games and activities! We are really excited for the Trolls movie in my house! My daughter loves games and activities. She helped me come up with some Troll games and activities! These are all kid approved. Find the troll. Put a troll from my printable tags CLICK HERE underneath a piece of candy or cups. Tape on with double sided tape. Show the kids which cup has the troll then mix them around quickly and see if the kids can guess where the troll ends up. 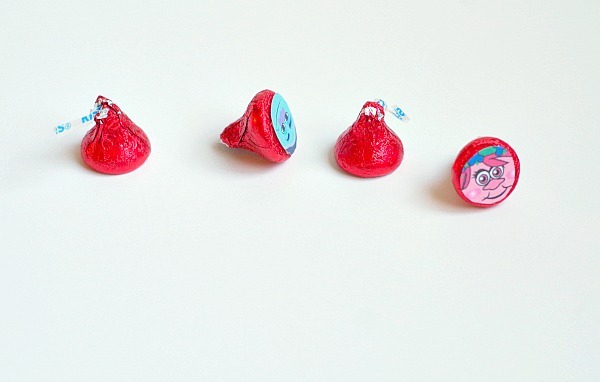 You can do it with the two different trolls and 5 pieces of candy(or cups) to make it more challenging to guess. Decorate a troll. Take blue and pink paper bags. Add googly eyes, stickers, gems, tissue paper, feathers and other decorations. Freeze dance. Put on some music from the movie such as “Cant stop this feeling”. Start the music then stop it after a short time. Every time it stops the kids have to freeze. Dancing and a game in one! Troll pinata! Everyone loves a pinata. Poppy’s popping bubble station because bubbles! You can have individual bubbles or a large bubble maker. Run from the bergan! Have an adult or one person be the bergan/bad guy. Everyone else are trolls, if the trolls are tagged they turn into a bergan and get to tag others. The last good guy wins. Making streamer troll people. Have different teams with different colors of streamers for every team. Each team has to wrap an entire roll of streamers around one team member. Whoever finishes first wins. Streamer troll relay race. Once people are wrapped up as trolls have an obstacle course set up for them to crawl over objects or jump over. This can be made with streamers tied across the room or a hallway. Balloon game! 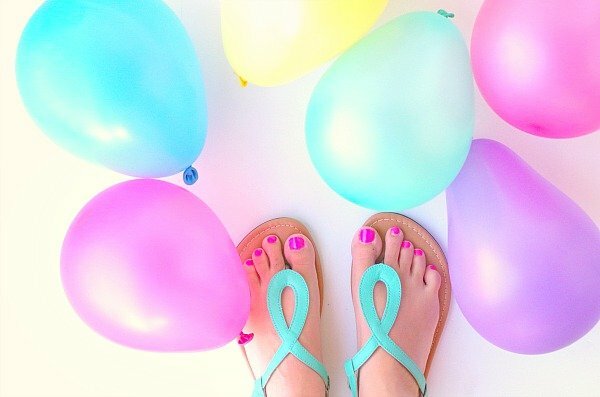 Everyone loves balloons. I haven’t met a person large or small that doesn’t love balloons. 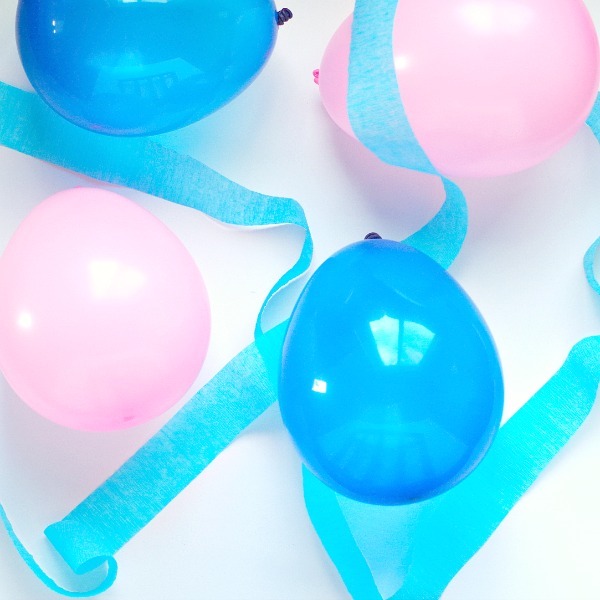 Tie balloons around the kids waists with streamers. Have two teams with two different color balloons. Kids from one team try to chase and steal the other teams balloons. When they steal a balloon the person they stole it from is out and they can put the balloons in a laundry basket or box. Whoever gets the other team out first wins. Crazy troll hair station. Have a station with hair chalk and hair glitter(glitter optional) to make fun bright color troll hair. You can do fun styles as well, depending on your hair skill level. Hide the troll or trolls. 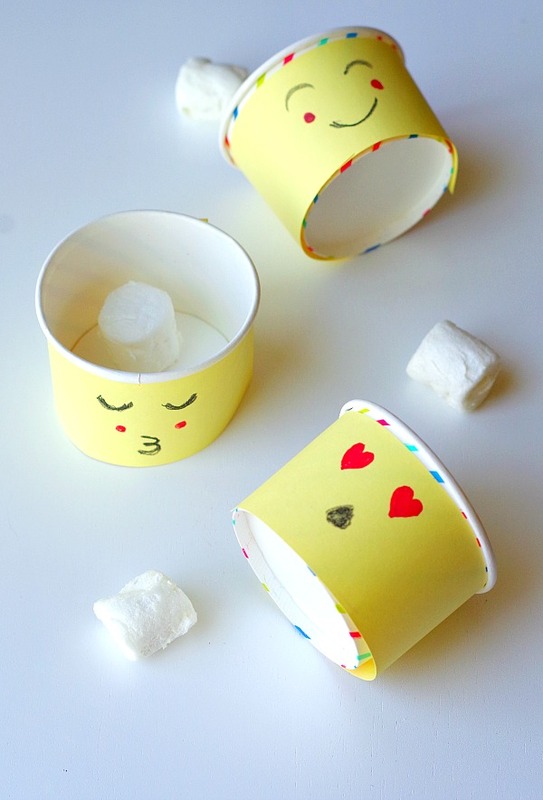 Have small troll toys, small balls, candy or plastic eggs with the troll printables taped on them. Hide them, have the kids search for and collect the trolls. Car races! Tape the printables on small wind up cars. Have two teams race Poppy and Branch. Pin the hair on the troll. Get a poster of the trolls. Get cardstock paper in the color of the hair and cut pieces it out in the shape of the hair. Put double sided tape on the back of the papers. Have the kids pin the hair on the poster. Ring toss. Print out the large circle trolls CLICK HERE, Tape onto the top of a wooden dowel. Glue the bottom of the wooden dowel to the middle of a small piece of wood, cardboard or foam board. You can use embrodiery hoops with ribbon wrapped around for the rings(these are cheaper than a ring toss game). If you already have a ring toss game just use that and tape one of the trolls to the base or front. Troll twister. Use the printable mentioned in the line above and tape them to one of the colors on the twister board.